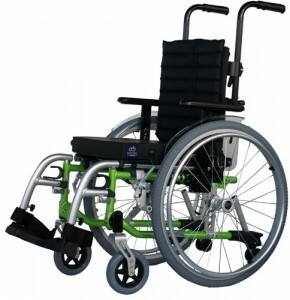 The G3 Paediatric Self Propelled wheelchair is a easy to used kids wheelchair, with solid steel side frame. 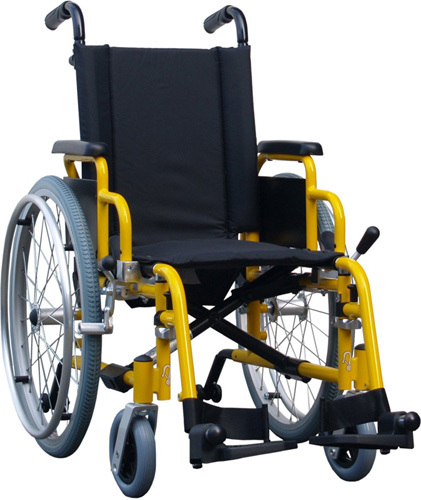 The height adjustable push handles can be easily adjusted to suit an attendant. 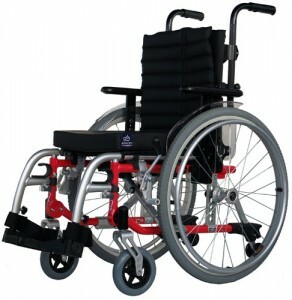 The Excel G5 ‘Modular’ Kids wheelchair is standard delivered as a self propel (20” air rear wheels) with height adjustable push handles; strapped backrest provided with lamellae lining.